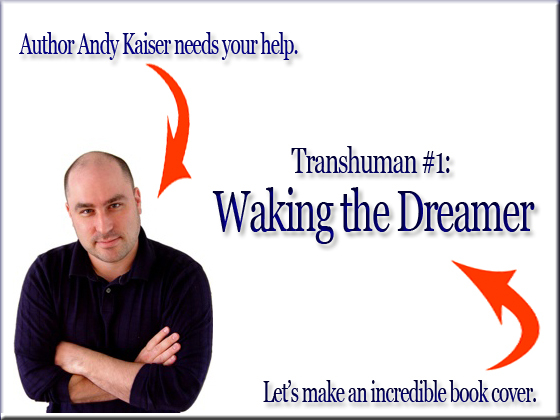 2011/10/11 Andy Kaiser Comments Off on Transhuman #1 update: Ready for the cover art. Kickstarter is live. What’s needed next is a cover to put around it! If I’ve impressed enough people with my plea, then I’ll have a book cover! We’ll know how successful this is in one month.